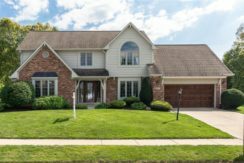 Do you need a real estate professional who can help you acquire or sell property in Indianapolis or Fishers faster, easier, and at a reasonable cost? The Tim O’Connor Team of Berkshire Hathaway Home Services has the experience and skill to make it happen. Whether you are looking to move into the area or you need to find buyers for your property, we are more than capable of lending you a hand. Why Choose The Tim O’Connor Team? Buying or selling real estate can be an overwhelming task, especially for those who have no idea where to start. 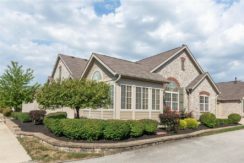 Even simply browsing through the prospective homes for sale in Fishers and nearby areas can be intimidating to some. Having a real estate agent can help, since an expert can assist buyers in finding the right home and help sellers secure reputable buyers for their properties. Of all the real estate authorities you can turn to, why should you select The Tim O’Connor Team? Here’s why. 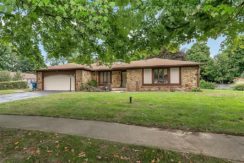 We boast over 40 years of experience handling the transactions of local real estate in Indianapolis and surrounding areas; thus, when we talk about real estate with you, you can be sure we know everything there is to it. Additionally, choosing to work with The Tim O’Connor Team allows you to draw upon the combined expertise of a professional group. And having a knowledgeable team is a lot more comforting than relying on just one agent. We’re committed to delivering prompt, professional and individualized service for all your real estate needs. Our services are aimed toward the facilitation of real estate buying and selling. 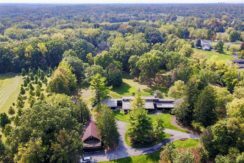 Those looking around Indiana for real estate for sale can come to us for a list of possible residences to choose from. 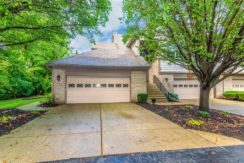 Our online listings enumerate various homes for sale in Indianapolis and other nearby parts of the state such as Carmel and Fishers. With so many choices available on our listings, buyers are sure to find an appropriate home that matches their preferences and budget. The Tim O’Connor Team also provides aid to homeowners in the region who are planning to sell their home. Homeowners can post their houses for sale on our listings, for instance, and take advantage of the visibility of our online catalog. We work hard to ensure there are buyers for the houses, and that our client-sellers get the most out of the sale. 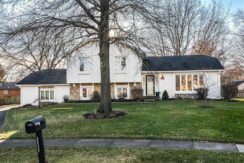 Regardless of whether you are a local seller looking to maximize the sale of your home or a buyer searching Indianapolis and its periphery for homes for sale, we will serve you to the best of our abilities. Let our skills and our technology help you navigate the often-confusing realm of real estate. 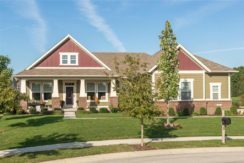 The Tim O’Connor Team helps buyers find suitable homes for sale in areas such as Indianapolis, Carmel, and Fishers, IN. 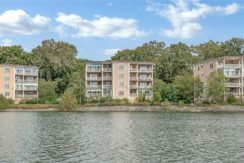 The realty group also aids sellers in securing guaranteed buyers for their houses. For more information about our services, you may visit our contact us page and fill out the provided form, or call us at 317-490-9051.